Straddled across the states of Maharashtra and Madhya Pradesh lies India’s most famous Tiger Reserve, Pench Tiger Reserve. 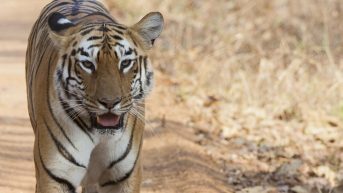 Named after the river that flows inside the Tiger reserve, serving as a lifeline, Pench Tiger Reserve has grown onto becoming India’s premier tiger reserve. A total area of 1179 km square, the famous tiger reserve is home to some of the most exotic and endangered animals in India. The Pench Tiger Reserve tour starts from Delhi. After boarding a flight from Delhi airport, you are taken to Nagpur. Once you arrive at Nagpur airport, you will be taken to the Pench Tiger Reserve. 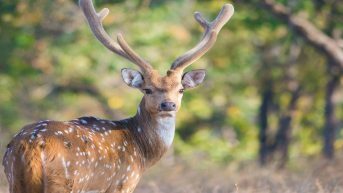 Once checking in the resort, you will be accompanied to a wildlife safari in the Pench National Park. The next morning starts with an Elephant safari, looking out for Tigers, Jackals, Blue Bull, Sambars and Spotted Deers. On day 2, a major part of the day would be spent exploring the wilderness of the Pench National Park. Day 3 of Pench Tiger Reserve tour begins with going back to the Elephant Safari spot and the Elephant safari to check on the Elephant population. 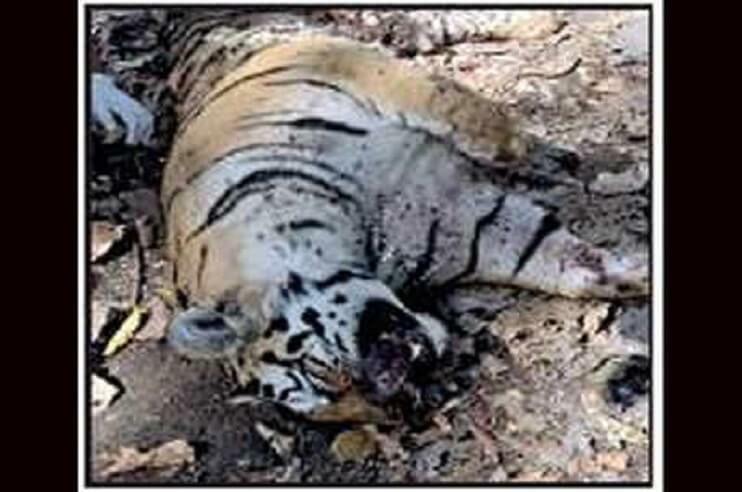 Post that the safari would resume to the core area of the Pench Tiger Reserve. 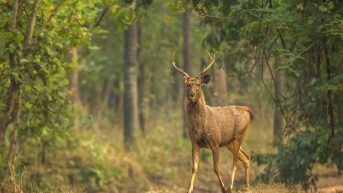 The second part of the day would again be inside the park, exploring and continuing the wildlife safari in Pench National Park. 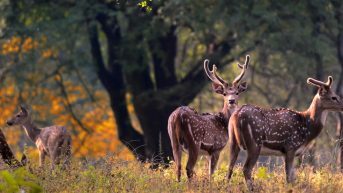 The next day of the Pench Tiger Reserve tour would take you to the Chindwara area of the park which is known for its raptor population along with Blackbuck and Chinkara. Post lunch the drive would take us to the Kalapahar and Piwarthari. 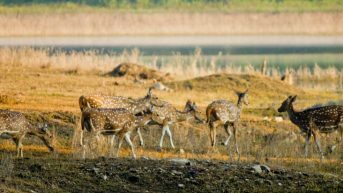 The second last day of the Pench Tiger Reserve tour would take us to the submergence area and the area alongside the Pench river. 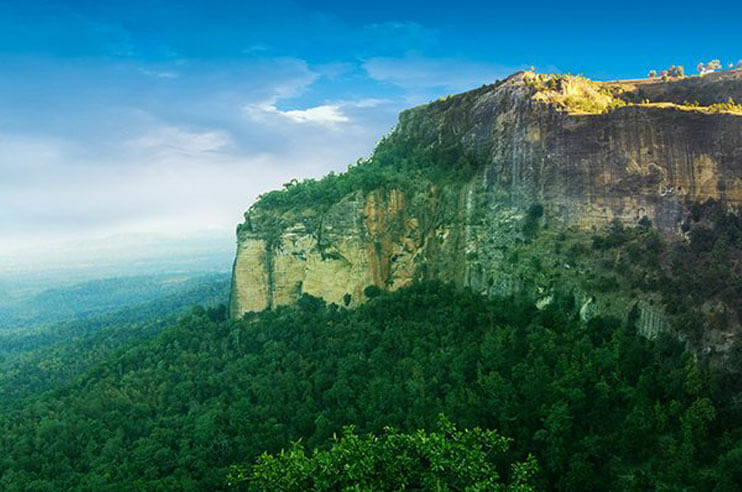 The drive would be followed by a nature walk in the area of Bodhanala. The 12 km walk would take us to some of the most serene parts of the park. The last day of our safari would start at driving to the Elephant campsite followed by Bison camp which is home to Gaur and wildlife dogs. Post that the tour would lead to the neighbouring villages, where one can interact with the locals inhabiting the lands. We also get to explore the tribal markets. Next day we leave to Nagpur, followed by a flight to Delhi. 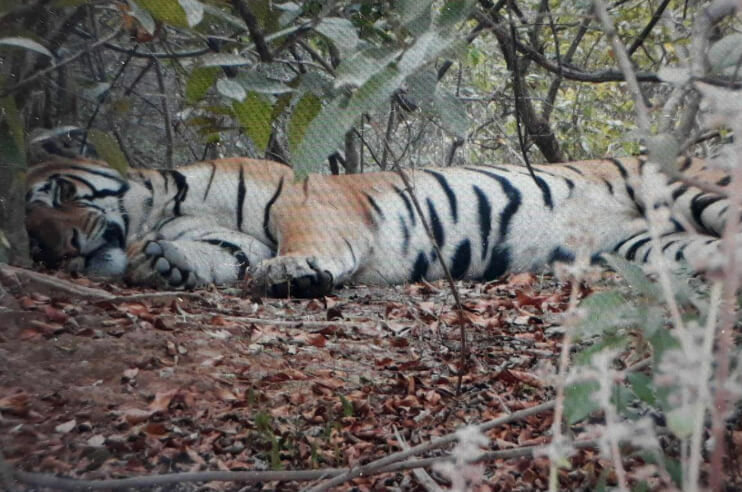 Reaching Delhi would mark the end of the safari of the Pench Tiger Reserve tour. 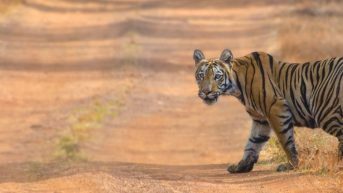 Pench National Park and Tiger Reserve are one of the most popular safari destinations in India and is a safe haven for many endangered species. The safari helps us interact with the wildlife of India and safari in itself is an interaction with nature. Morning transfer to the Delhi airport time to catch flight for Nagpur, on arrival met at the airport and transfer to Pench national park, On arrival check in at wildlife Resort. After lunch we will take you for afternoon safari into the national park, O/N stay at resort. Morning elephant safari looking for Tigers, Jackals, Sambars, Blue Bull, Spotted Deer. In the afternoon Jeep safari into the national park, O/N stay at resort. We return this morning again to the elephant camp area to check on the elephants and then drive on into other parts of core area of the park before driving through the Sanctuary area and exit from the Rookhad gate. We will have lunch at the forest department rest house. After lunch explore the area around the rest house. We return to the park through the rookhad gate for our evening Game Drive. O/N stay at wildlife resort. Today we will have a long morning exploring the Chindwara area of the park, which is good for raptors, chinkara, black buck and other wildlife. Return to the lodge for Lunch. Later this evening return to the park for your evening game drive – explore the areas around Piwarthari, Kalapahar. We return to the park this morning exploring the submergence area and the area along the Pench Rive, elephant camp ending up at the Karmajhiri Rest House. We leave our vehicles at the rest house and begin our nature walk in the territorial area of the park called Bodhanala. This walk is approximately 12 km , we will cover most of the trail and then return to Karmajhiri for our lunch. We will re enter the park later this afternoon for our evening game drive. Today we will explore the areas around the elephant camp, bison camp which is very good habitat for the Gaur and also wild dogs. Return to the lodge for Lunch. After lunch we drive to the highway to visit Villages. After our visit we drive back into the park for our evening game drive. ( We will organise this day the day of the week of the Tribal Market . Morning game drive into the park, after breakfast transfer to Nagpur Airport , time to catch flight for Delhi. On arrival met at the airport and transfer to the international airport time to catch flight for onward destination.